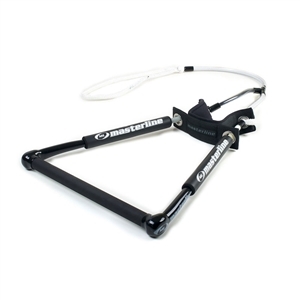 114 products matching your criteria. 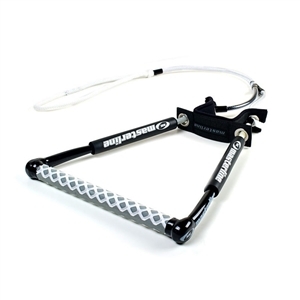 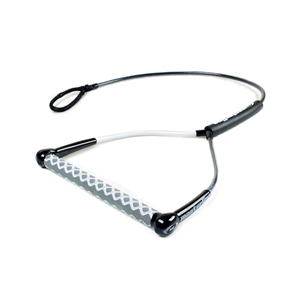 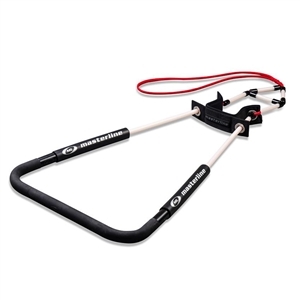 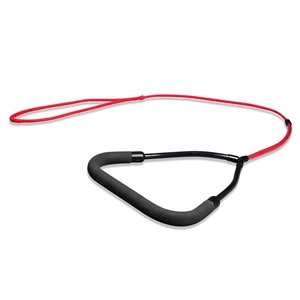 Waterski ropes and handles come in a variety of sizes, shapes and forms. 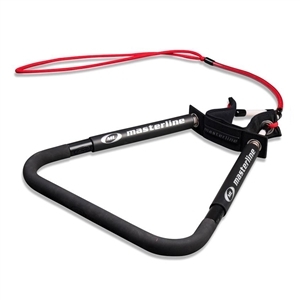 Your rope and handle make all the difference when you are cutting through the slalom course, getting around to the next buoy, or working on your personal best record. 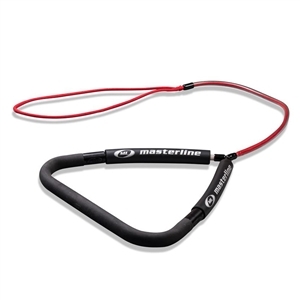 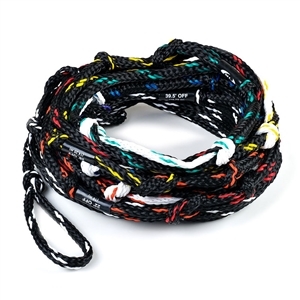 Browse all our ropes and handles from the best brands in the water sports industry: Masterline, Straightline, Radar, HO skis and more. 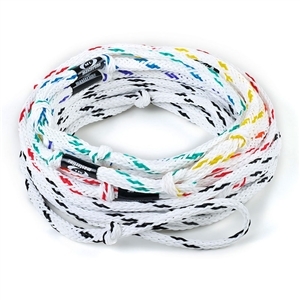 Ropes and handles in our catalog vary in length and radius. 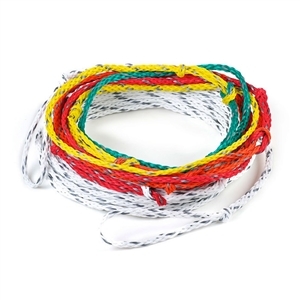 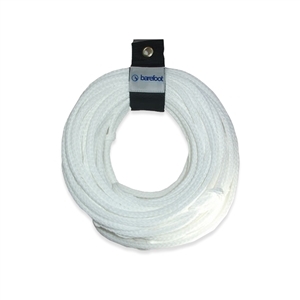 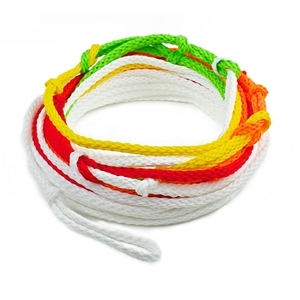 From ropes with certain line lengths to recreation mainlines, we have them available.